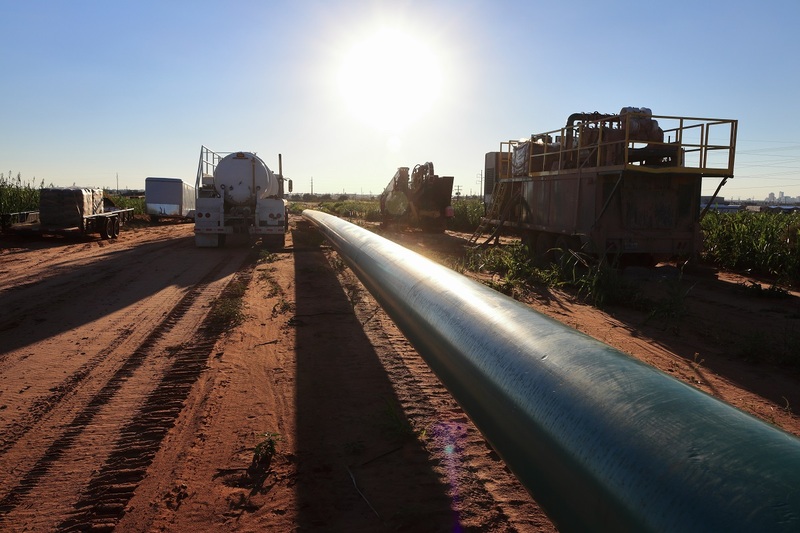 Apache Corp. and Noble Energy have committed to anchor the EPIC Crude Oil Pipeline, which will run side-by-side with the EPIC NGL Pipeline for 730 miles from southeastern New Mexico to Corpus Christi, TX. 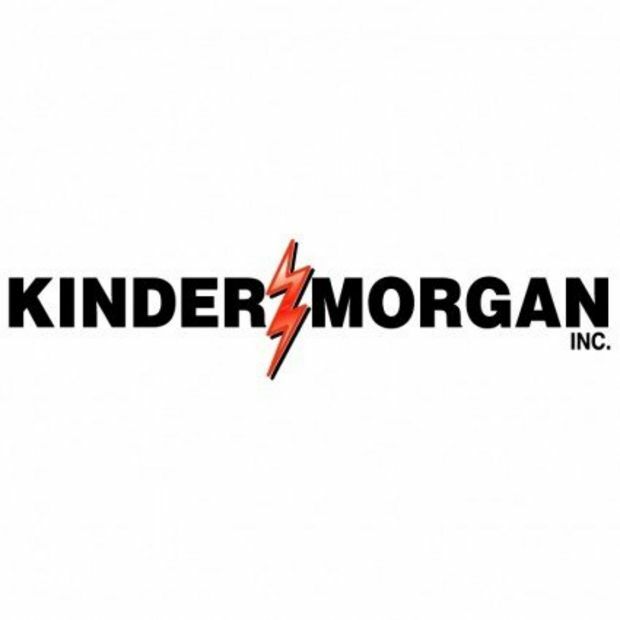 The pipeline will have an initial total capacity of 590 Mbpd, including 440 Mbpd from the Permian Basin and 150 Mbpd from the Eagle Ford shale. Apache and Noble Energy have secured 75 Mbpd and 100 Mbpd of firm capacity, respectively. In addition, EPIC is engaged in ongoing commercial negotiations representing at least 500 Mbpd in potential volume commitments for the pipeline. Pending the final result of the commercial process, the EPIC Crude Oil Pipeline may be expanded to a 30-inch line, increasing Permian Basin capacity from 440 Mbpd to 675 Mbpd. As part of their strategic partnerships, Apache will have an option to acquire a 15 percent interest in the pipeline, with Noble having an option to acquire a 30 percent interest, as well as a 15 percent interest in the EPIC NGL Pipeline. All options expire in the first quarter of 2019. The EPIC Crude Oil Pipeline will extend from Orla, TX to the Port of Corpus Christi, TX. The project includes terminals in Orla, Pecos, Saragosa, Crane, Wink, Midland, Helena and Gardendale, with Port of Corpus Christi connectivity and export access. Right-of-way is 100 percent secured for the first two phases of the system and construction is expected to commence in the fourth quarter of 2018. The pipeline expected to be in service in the second half of 2019. Delaware Basin Midstream’s terminal in Orla County, TX. Phase two is expected to be in-service date of June 2018. Phase three, which will run from Benedum to Corpus Christi, is expected to be in service by the second half of 2019.